Miss India Asha Bhat was crowned Miss Supranational 2014 in the coronation night which was held in Krynica-Zdroj, Poland on December 5, 2014. Miss Thailand Parapadsorn "Pia" Disdamrong won as 1st runner-up, while Miss Gabon Maggaly Omrnellia Emmanuelle Nguema is 2nd runner-up. 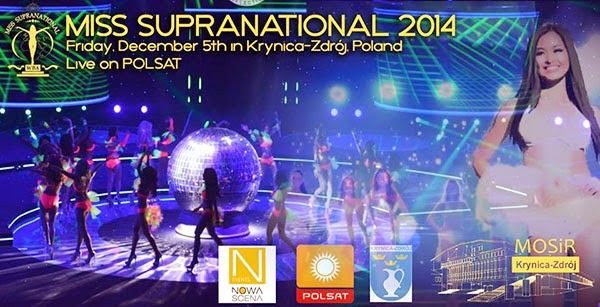 This is the pageant's 6th edition. Bhat won against 70 other beautiful contestants. 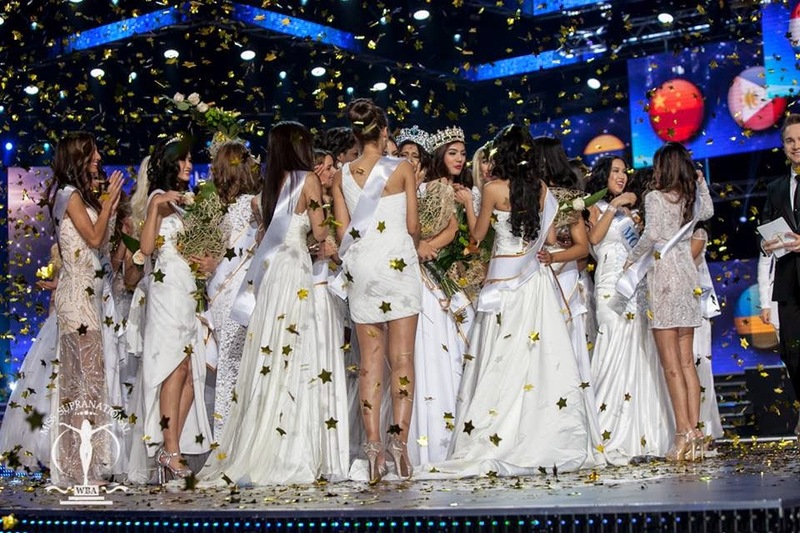 Miss Philippines Mutya Datul won as Miss Supranational 2013. 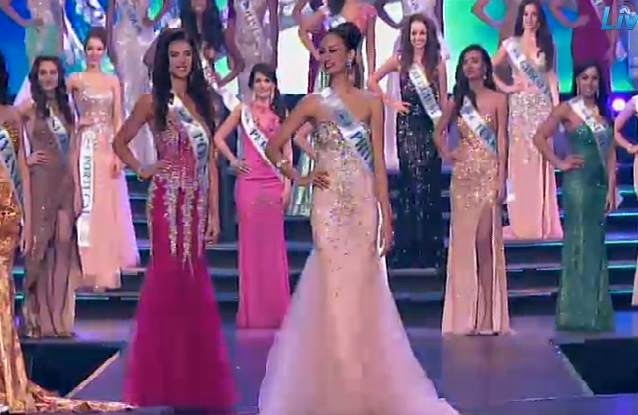 Miss Supranational 2013 - Miss Philippines Mutya Datul awaits the next queen as her successor. Ukrainian singer/songwriter Kamaliya performed during the Miss Supranational 2014 finals Kamaliya is a singer, actress and a model. She also plays the violin and writes her own songs. Her voice would be compared to Sarah Brightman’s operatic voice, Britney Spears’ pop singing and Celine Dion’s balladeering. Disdamrong (Thailand) also participated in the Miss Grand International 2014 and was lucky to be in the Top 10. On the other hand, Nguema (Gabon) was a contestant in Miss International 2014 but did not win any place. The fourth runner-up, Katarzyna Krzeszowska (Poland) participated in Miss World 2013. Tryny Marcela Yandar Lobon, President of World Beauty Association, S.A.
Miss Supranational 2013 - Miss Philippines Mutya Datul in her elegant Philippine-design gown.